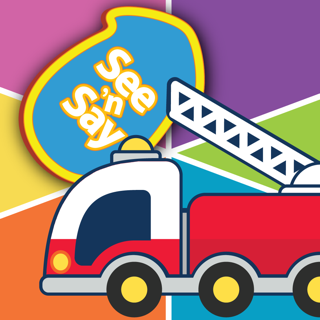 Play, laugh and grow with Fisher-Price® See 'n Say Underwater Animals! 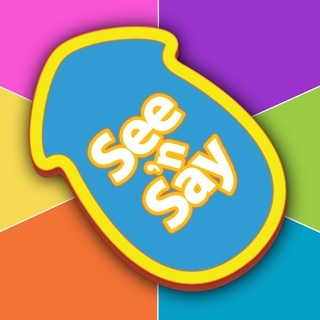 This See 'n Say brings sea animals to life with sounds, mini-movies of real animals and fun facts about them. Want to pick a new animal? Shake it up and spin again! Designed for children 2-5 years old. - IDEO is a human-centered design and innovation firm ranked independently in the top ten most innovative companies in the world. 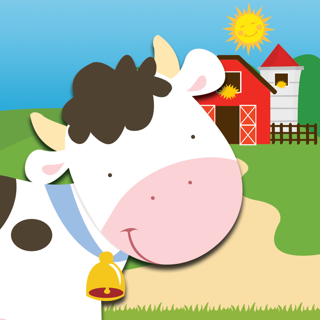 Learn how our team of child development experts, veteran toy designers, and interaction designers approach the creation of award winning apps at www.ideotoylab.com." Baby games for one year olds.